Ladbrokes Live Poker is part of Ladbrokes online casino platform. It was welcomed by the online punters with great joy with a large number of users signing up. 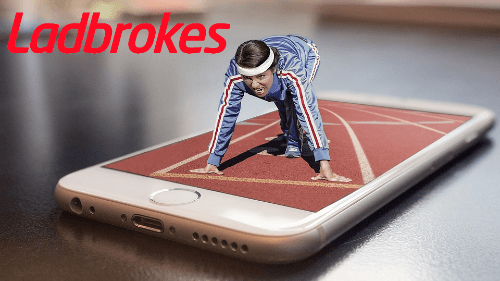 Great customer service, amazing offers, and a dedicated mobile app all speak of Ladbrokes commitment to providing the absolute best to its players and customers. In this article, you can read about the Ladbrokes Live Poker and all its features. Initially, Ladbrokes Poker was powered by Microgaming. Later, in the year 2013, they shifted to Playtech. One can play on the website with InstantPlay or via download. 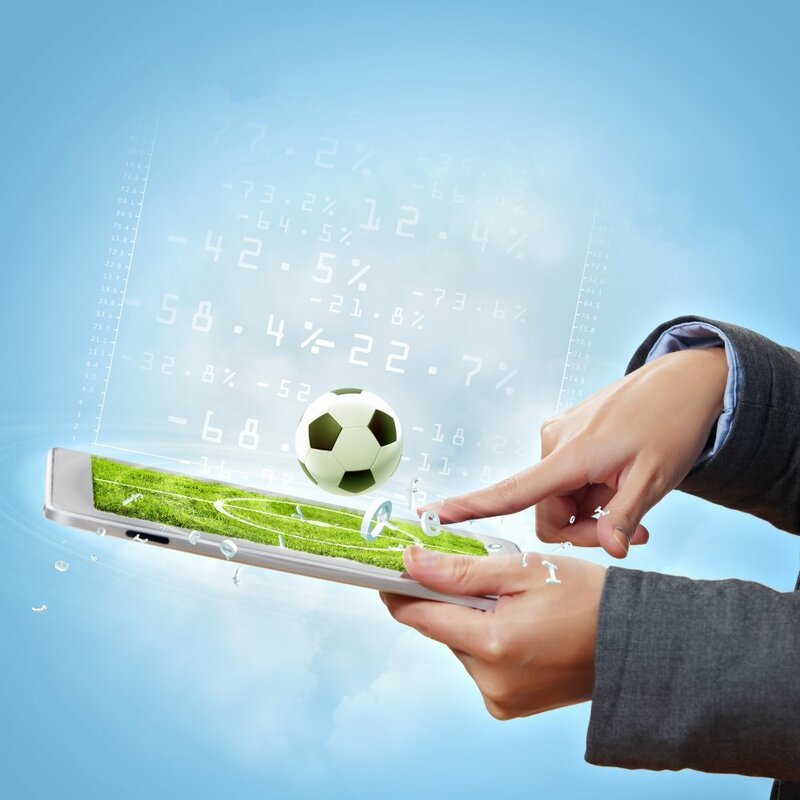 The simple navigation system and the easy dashboard interface makes the experience a great one for both the new players as well as the experienced online punters alike. PlayTech’s iPoker network connects Ladbrokes players to other players across the world. You will need 3G or Wi-Fi connection. Yes! Ladbrokes Live Poker fans can now play their favorite game on their phone as well. With a dedicated app for Live Poker by Ladbrokes, the online punters can download the app and start playing. You can use your promo code too! The app is free and is available for both Android users as well as the iOS users. Ladbrokes Poker offers its punters a VIP Program. It is based on a hierarchical system with 6 tiers, namely, Short Stack, Grinder, Deep Stack, Chip Leader, Rounder, and Legend. One can achieve them by their monthly play as per the status points. The main advantage of the VIP Program is that one can exchange the points for tournament tickets or even for cash rewards! As one moved up the ladder, the cash reward in exchange for the points will increase, meaning that the exchange rates get lowered. Players can earn up to 22% with the VIP Program. 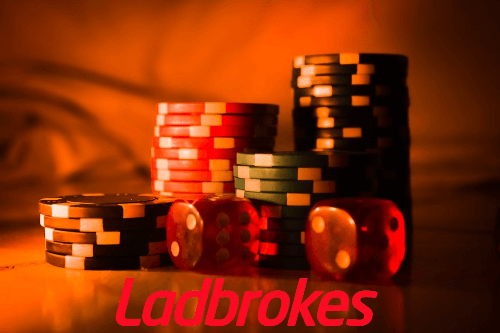 Ladbrokes offers its players many options for banking in their Poker room. A great advantage is that one can deposit funds on Ladbrokes and use it in Ladbrokes casino, Sportsbook, and Gaming and Exchange items. All with just one account! When you proceed to make a deposit, you can choose between online payments or by depositing funds at a Ladbrokes shop. Most of the deposit options are instant and there are no transaction fees for either deposits or withdrawals. E-Wallets take the most minimum time with as less as 6 hours to process and credit withdrawals to you. In case of any issue or queries, you can always reach out to the customer care team. eWallets, credit and debit cards, bank transfers, offline deposits, and PayPal are some of the common methods of payment that are used by the players to fund their Ladbrokes account. How can I play Live Poker? Go to Ladbrokes Live Poker website or mobile app, follow the instruction, redeem any Ladbrokes promo code that you may have, and get gaming. For any help, you can always talk to the support team. A good internet speed and a funded Ladbrokes account are the requirements to be able to play in the live poker part of the Ladbrokes website. Can I play Live Poker using a mobile app? Ladbrokes Live Poker has a mobile presence as well. A separate app has been created for Live Poker where one can play games, make a deposit, and avail bonus offer too! You will need to be logged in before you can proceed. Ladbrokes has an excellent customer care service team which is available round-the-clock. One can get in touch with the team by dropping them an email, calling them, or by using their popular live chat feature. One can also reach out to them by using the contact form which is present on their contact page. On an average, the team takes about 2 days to get back to you. For any complaints, suggestions, queries, or information, you can reach out to them. The table below talks about the pros and cons of Ladbrokes Live Poker. Check them out. For more detailed information, do read our complete review of the Ladbrokes casino. Ladbrokes is a well-known name in the industry. Live Poker enthusiasts at Ladbrokes rejoiced when they came up with their mobile app. Unfortunately, it would function better if some bugs are fixed as it freezes at times. The Live Poker platform offers great choice for tables along with many promotional offers for both the new players as well as the experienced players. The graphics are a bit basic as well and it could do with some jazzing up! The Live Poker platform offers great choice for tables along with many promotional offers for both the new players as well as the experienced players. The graphics are a bit basic as well and it could do with some jazzing up!